Hi I used the 30 day trial of Windowblinds and enjoyed it. After my trial the theme changed to a weird darker theme wich i have no abillity to get rid of since my trial has expired and its annoying as hell. or Not it will be gone . My problem has not been fixed. You did the Purge ? What version of Windows ( in run type in - winver ) are you running . 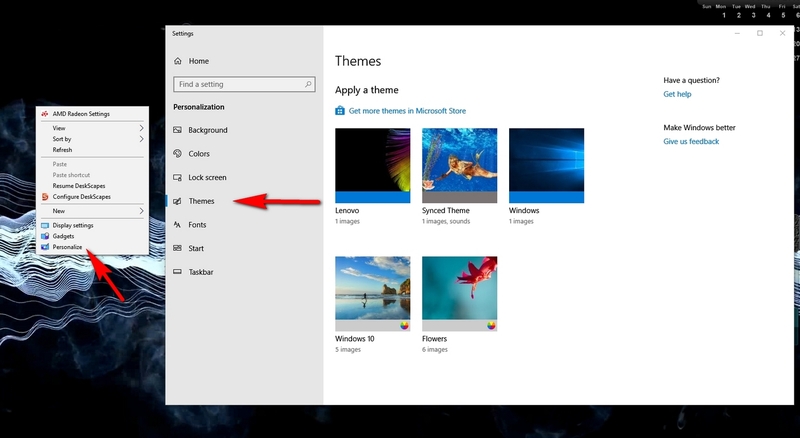 Did you right click on desktop to change your Theme ? I added to the post above did you do that to change your Theme ? at this point we need to see some screenshots of your issue for support help . Support needs the Trial email you used to reset your trial version to move forward with a fix for your issue . If you still can't post then PM it to me .